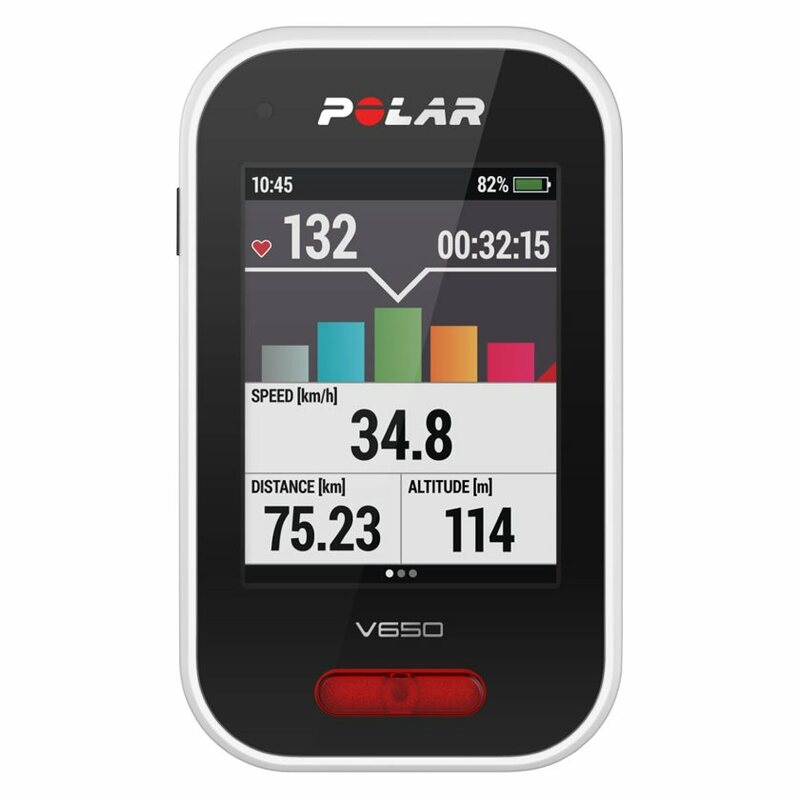 A GPS bike computer for serious cyclists, the Polar V650 GPS Computer w/ HR Sensor is customizable and designed for all your needs. With OpenStreetMap support you can download the map data for your area and see your exact position in real time. 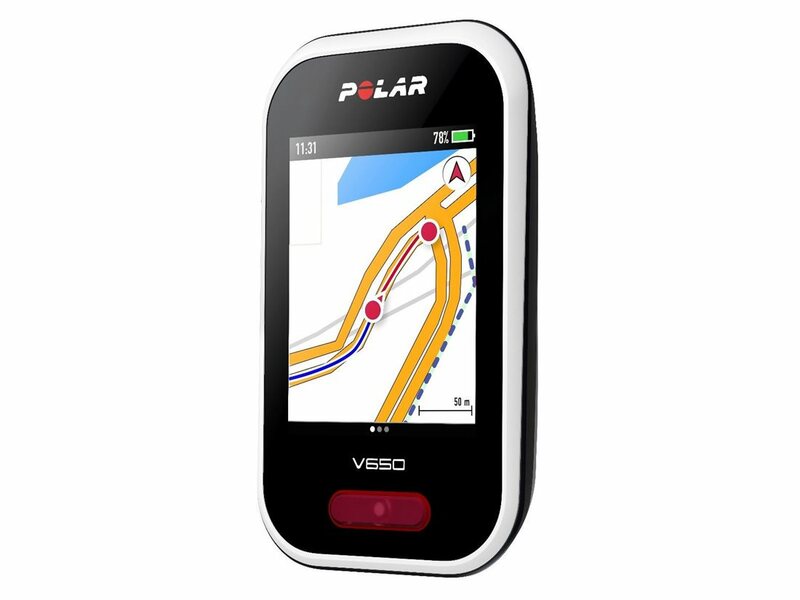 The Polar M450 GPS Computer provides you with many features to help you keep track and work on your fitness. 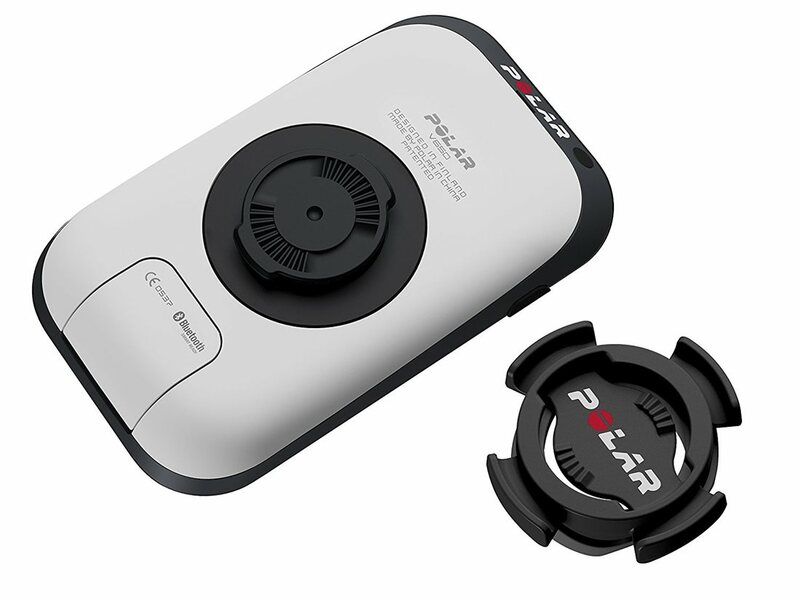 It delivers motivating feedback immediately after the ride, describing the effect of the training session. 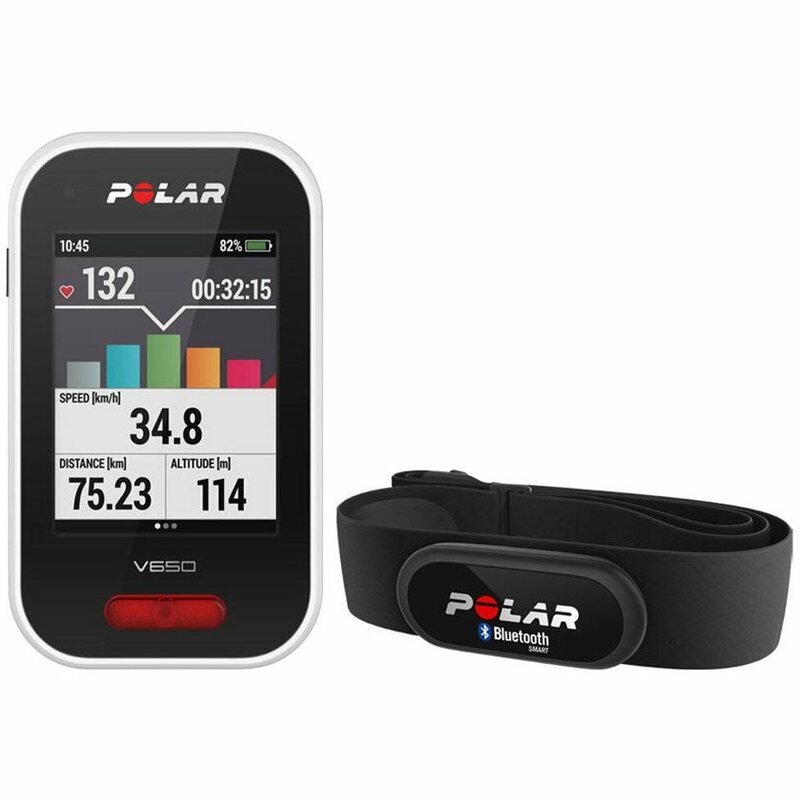 It also features a recovery status to show you the time necessary to recover before doing your next ride, taking your training to the next level.